L’Ordre des dentistes du Québec suggests the evaluation of young children by a dentist, within 6 months after the first tooth eruption or at the age of one year. This first visit allows your child to become familiar with the environment of a dental clinic and to get to know the dentist and the hygienist. This first experience can cause different emotions in toddlers. Some children feel confident and amused while others will experience fear and stress. Here are some suggestions to help make the session a success and as pleasant as possible. • Prepare your child a few days before the appointment with books or cartoons that explain well on the subject. • Show enthusiasm for visiting the dentist. Avoid giving details of what will happen at the appointment. 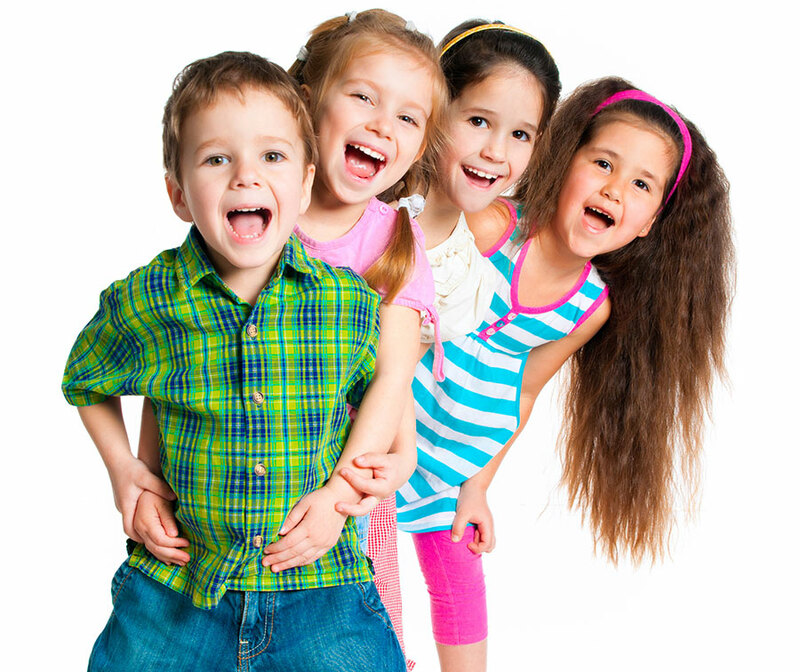 We have an experienced team and well prepared to receive your child. • Make an appointment early in the morning. Usually, it is the time of day when the child is more cooperative and more receptive. • Avoid saying the words “needle” or “it will not hurt”. This will arouse suspicion by your child. We use technology and appropriate techniques to minimize pain. In many cases, the child does not even realize that he has received local anesthesia. • Explain simply why it is so important to go to the dentist. If you fear the dentist, make sure you do not let anything show in front of your child; and the most important: Have a positive attitude about the appointment and trust us, you may be surprised. Here you are now equipped to experience this first experience with your child. It is possible that despite all these explanations, your child does not cooperate the first time. It is important to stay calm and not to be angry or disappointed with your child’s behavior. Do not worry, the efforts will not be lost and will probably bear fruit at the next visit.